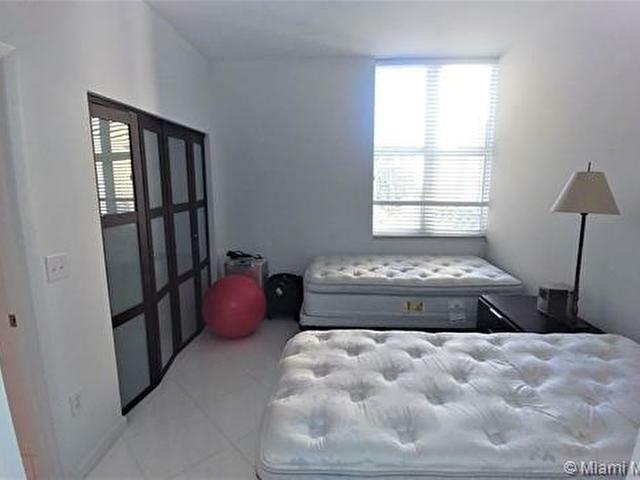 Unit can be rented UNFURNISHED. 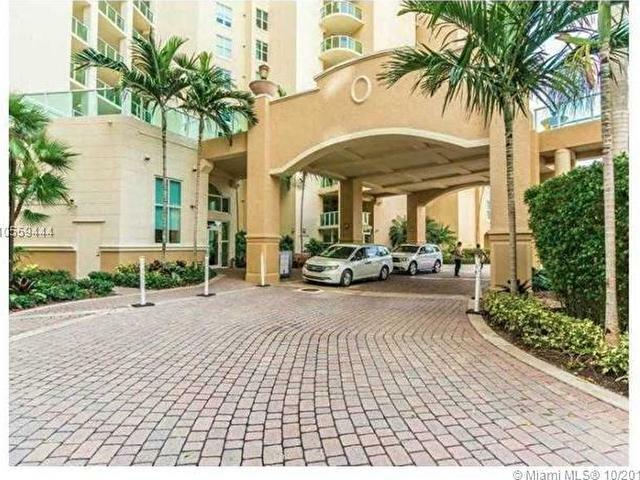 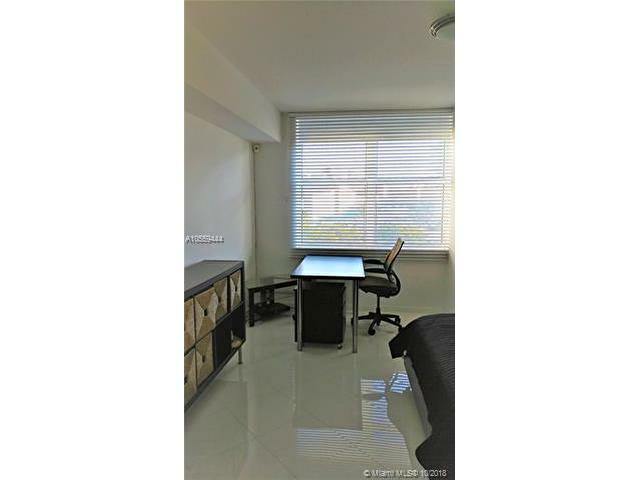 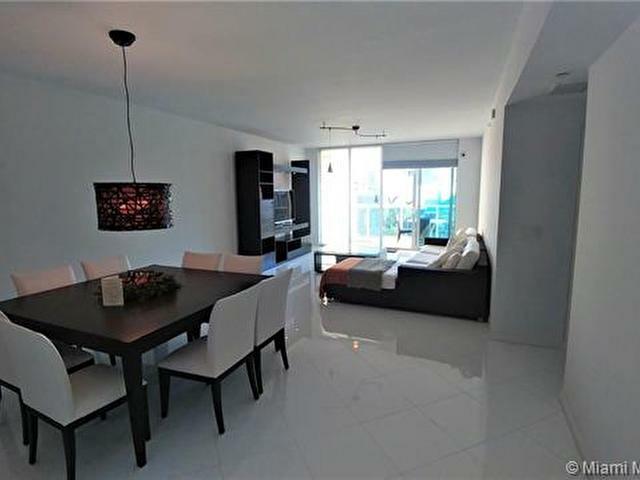 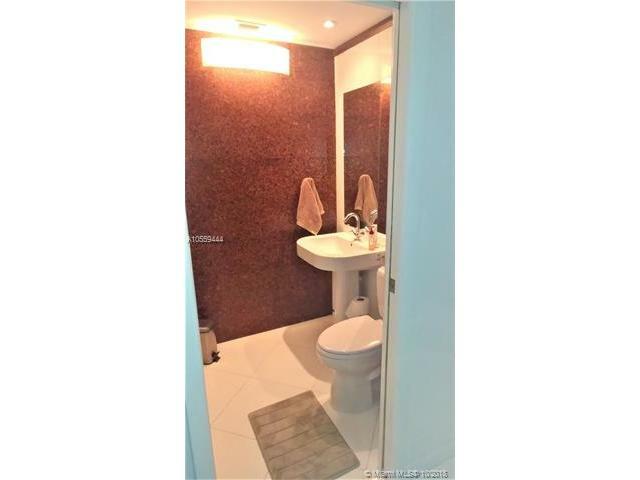 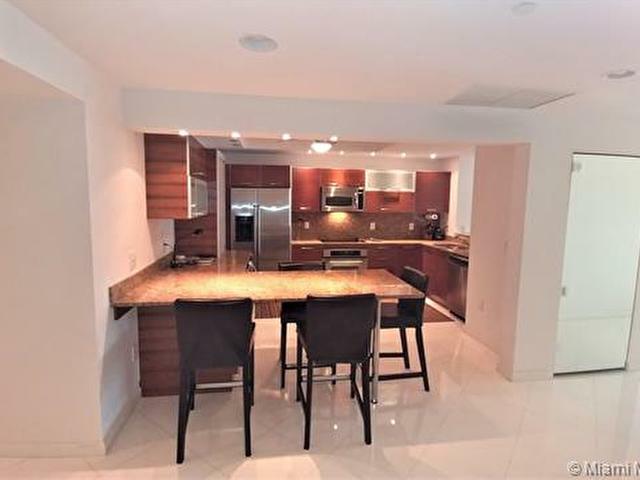 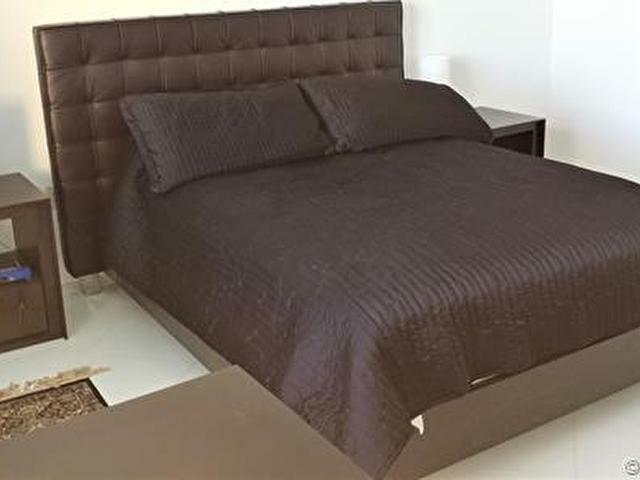 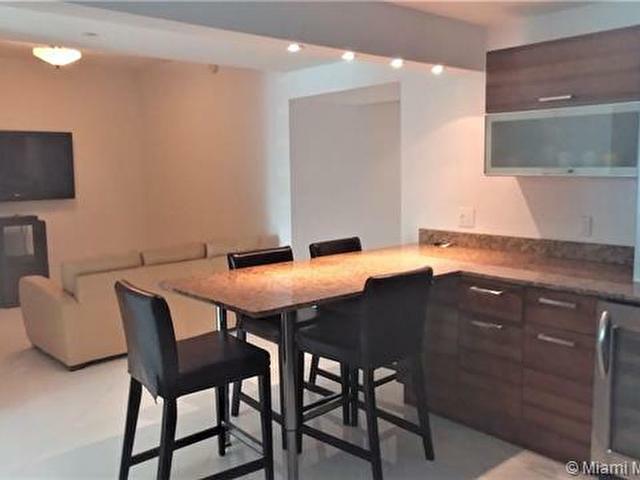 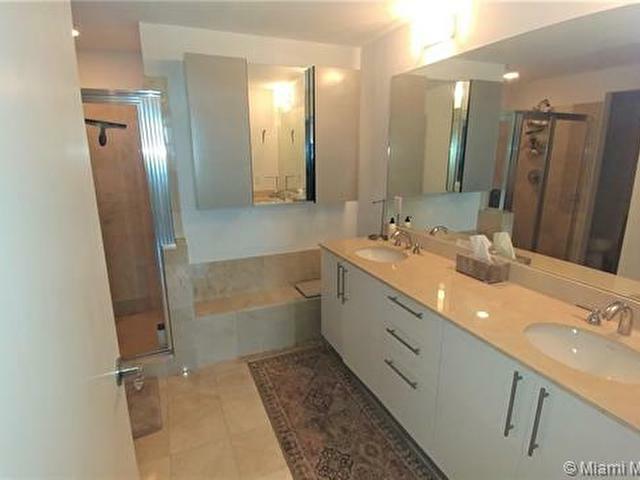 Luxurious 2 bedroom plus den, 2.5 bathroom condo in exclusive community of Aventura Marina. 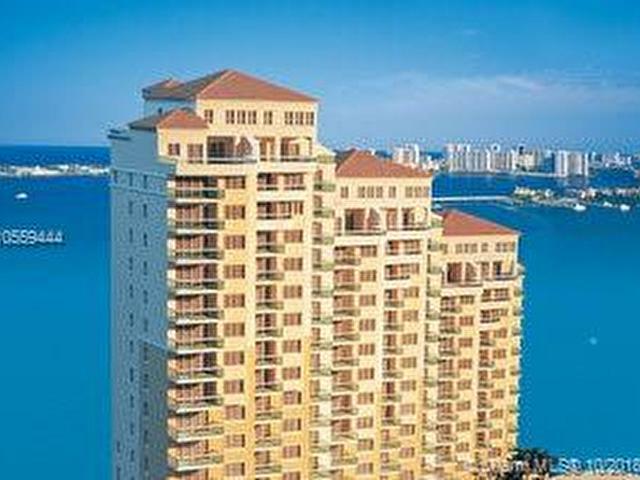 Property has breathtaking views of the bay, ocean and city. 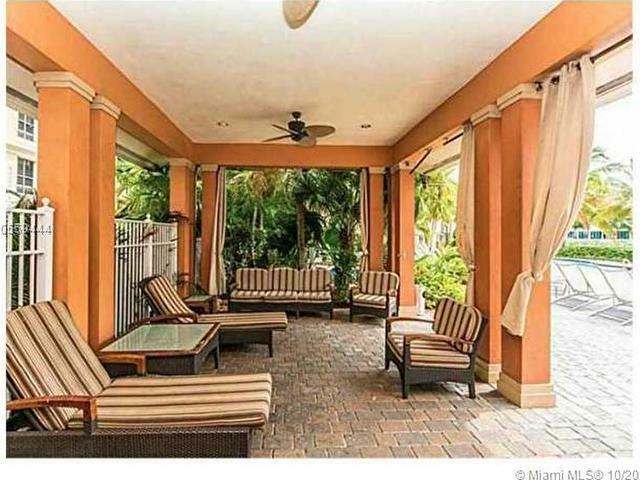 Property boasts marble floors with large European kitchen. 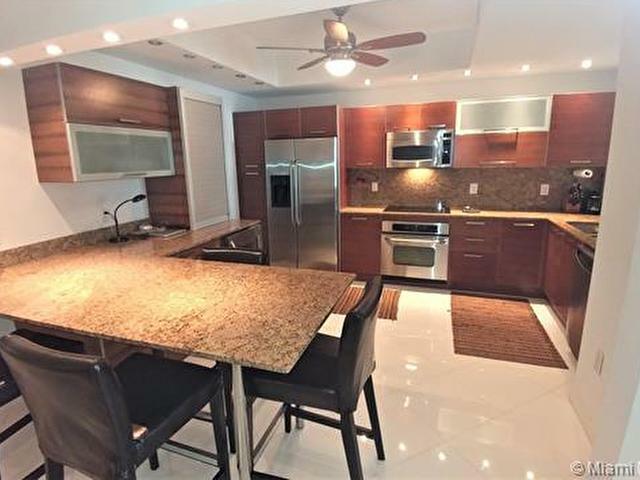 Resort style living with valet, concierge, private marina, and state of the art clubhouse with exercise room, business center, play area, etc.